I start this post with a lovely little few images of my absolute favourite shirt ever! 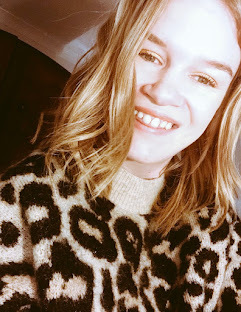 It is a shirt that have wanted for a while but never really got round to buying it until a couple of weeks ago when it caught my eye whilst I was walking into Zara, It is quirky and I cannot stop wearing it.. I think its the gold fish really don't you? If you are new to the blog then welcome and thank you for taking the time out of your day to have a little scroll on Lottie's Lott. I love these kind of posts so much, where I reflect on how my month has been. June was my first month of starting to blog more regularly during the week and I feel like so far its gone down very well and it has been very much so successful! YES.. I am so happy I decided to let this happen and I wanted to thank everyone of you for reading Lottie's Lott. It means so much to me that you love my posts and you love everything that my blog intails. You will never know how much this truly means to me! You are all wonderful people. June was a great month for finding some unique pieces and one being this shirt from Zara.. I am obsessed with it and there are some amazing items of clothing at the moment in there. This month has also consisted of new vinyls which means new music to listen too and enjoy.